Hitech reports has chosen for you the top 10 tablets in 2013, New Year’s Eve is in front of the door and we are expecting new tablets in the upcoming year but until then, these are the top 10 tablets in 2013. 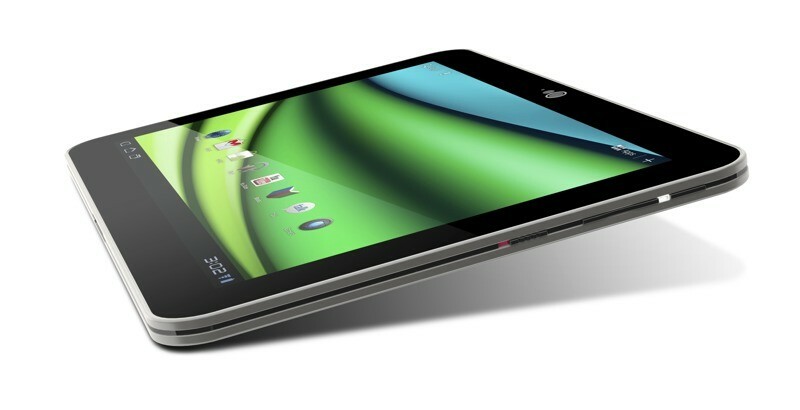 This tablet is one of the hottest for 2013 because it is lighter than the previous ones and it is also very thin. The display is also beautiful to look at and it has great storage space and memory. 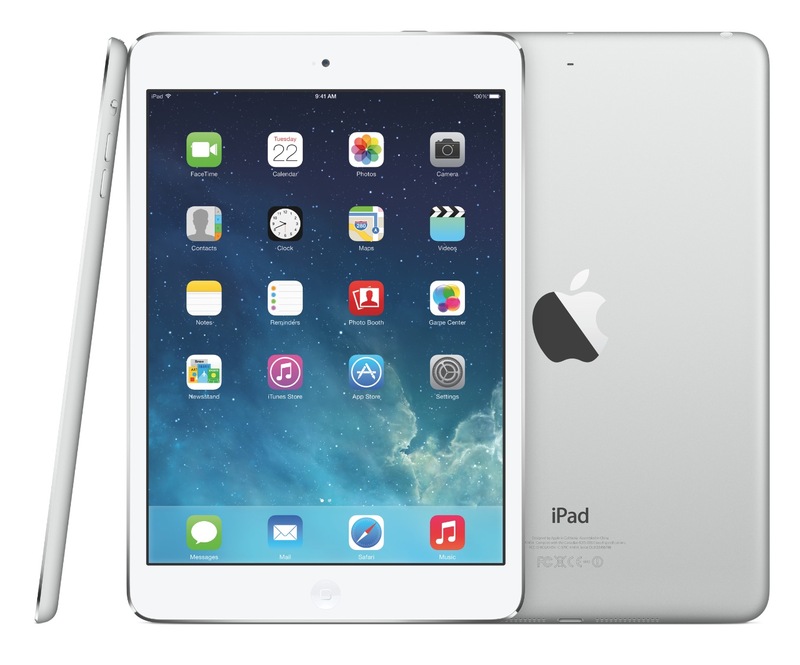 The battery life with the Apple iPad Air is up to nine hours. This is a must have because you can download hundreds of ebooks to this tablet and it is affordable with a price of $229.00. 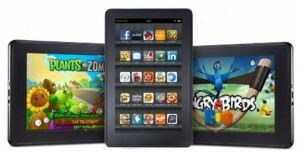 Not only can you read your ebooks on the Amazon Kindle Fire but you can also surf the Web with this cool device. While the Kindle Fire cannot be accessed through mobile networks, you can use it if you are in an area that has Wi Fi such as your home or the office. 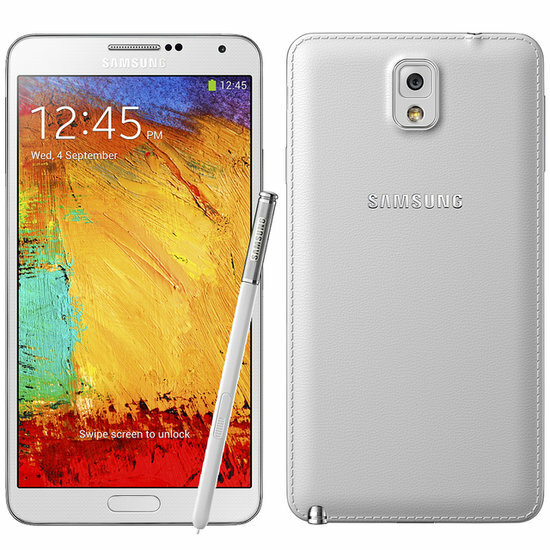 It has a USB port and the battery life after charging is four hours. 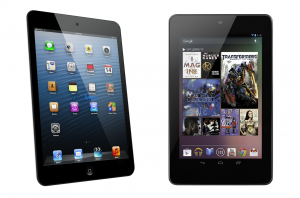 This tablet is a favorite among tech junkies for the following reasons. It contains a GPS feature, a neat camera that gives out excellent photos, and apps both from Google Play and other companies as well as an USB port. 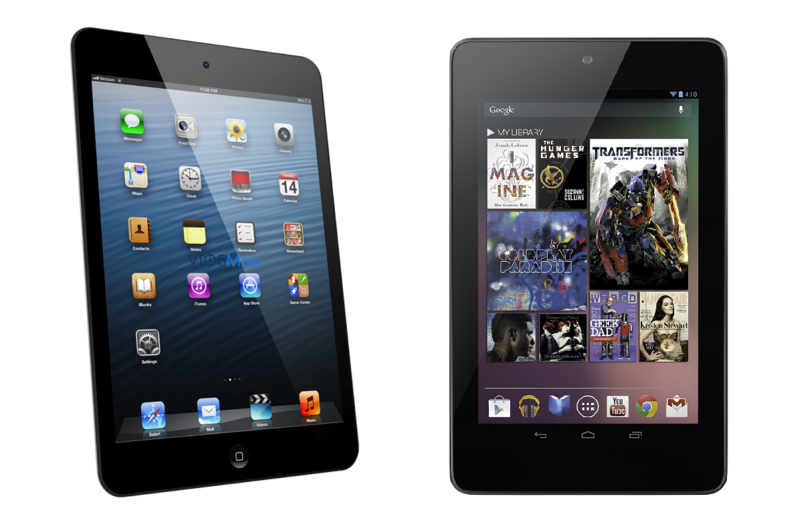 You can use the Google Nexus 7 to read and download ebooks and you can watch videos on it.. This tablet costs less than $200 but it is not cheap on quality. 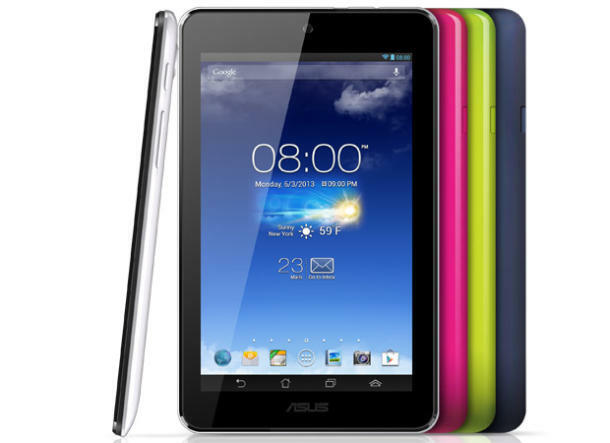 It comes with a seven-inch display like most tablets, a cool camera and a long-lasting battery inside this tablet. 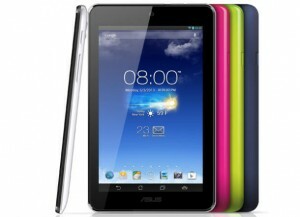 The Asus MemoPad comes in colors pink, white, black and blue and this tablet is lightweight. 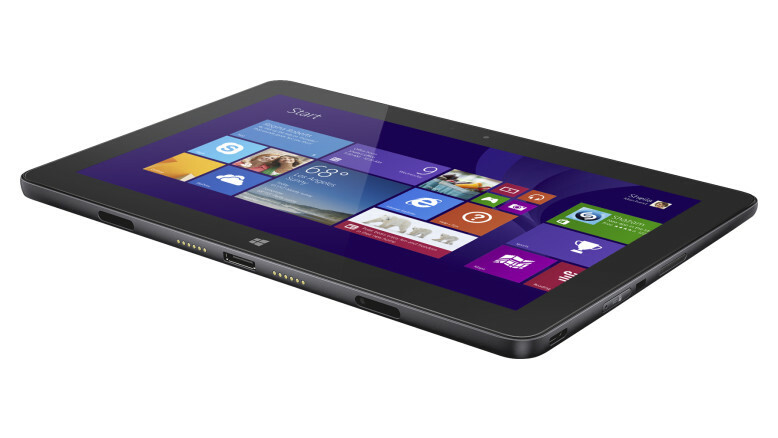 The Dell Venue is a tablet that is built well and that has a long battery life. It is also affordable and the memory is decent although not excellent according to some customers. The camera has a nice resolution and the display gives off a clear look. The Toshiba Excite tablet has a good speed and the display looks great too. The tablet has a USB port and the processing power and storage memory is excellent. You do not have to recharge the tablet multiple times a day but rather only once. This is an Android powered tablet that has a 7 inch display and it has a back camera and video feature along with Wi Fi sharing features. This tablet operates fast thanks to the Tegra 2 p processor along with a 16 GB memory. With the Dell Streak you can check email and create and manage your calendars and any scheduled appointments that you enter in the phone. Dell Streak is enabled with entertainment features from T Mobile and this includes T Mobile TV, video chat, online publications and Blockbuster On Demand. 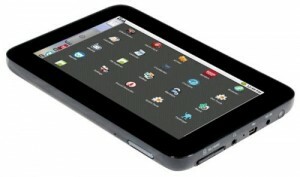 This tablet has an 800x 600 resolution and Google Android OS. 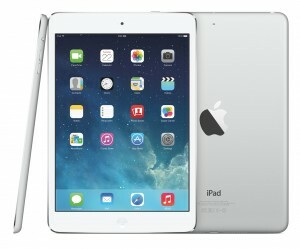 It also has a processor with 256 MB and you can view it in portrait and landscape form. It functions as an ereader with access to the Amazon Kindle bookstore while using this tablet. You can check emails and surf the Web with ease while using this tablet. 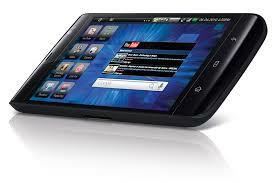 This tablet has voice control and you do not have to touch the tablet to utilize this feature. It also allows you to multitask by having several apps or windows open at the same time. The Google Maps is enabled on the tablet and the 13 megapixel camera feature produces customizable photos.